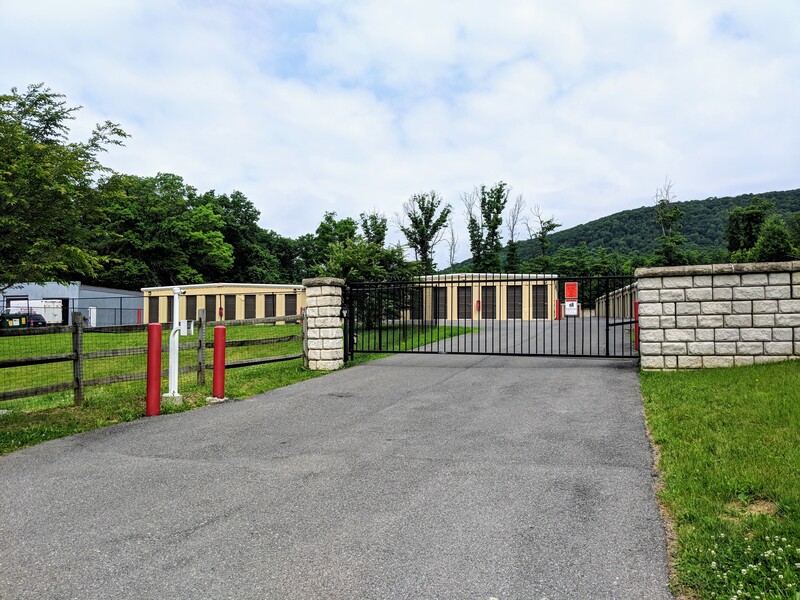 Our property conveniently serves the communities of Pen Argyl, Wind Gap, Bangor, Nazareth, Portland, Saylorsburg, Roseto, and Mount Bethel, Pennsylvania. We’re located on Pennsylvania Avenue, next to Detzi's Tavern and east of Scorecard Sports Bar & Grill so come by and visit us! 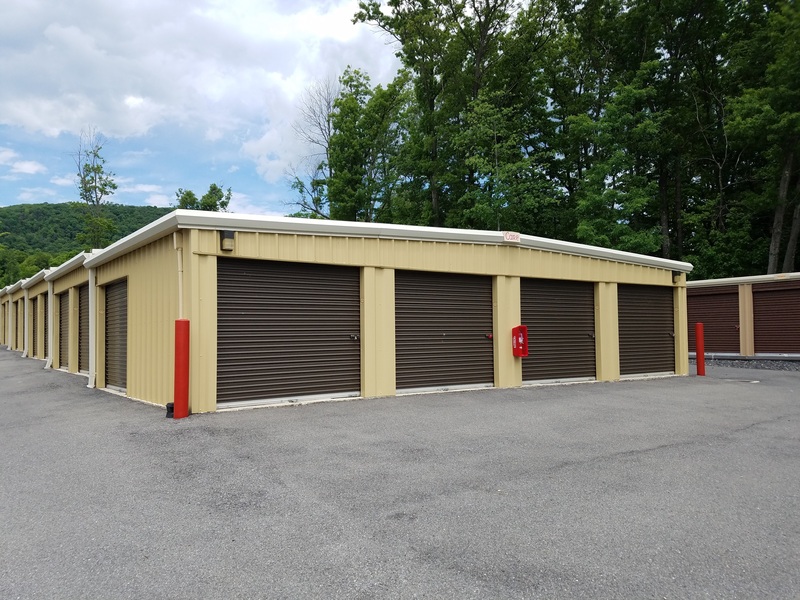 Our first storage facility in the state of Pennsylvania is located in a nice place with high visibility. 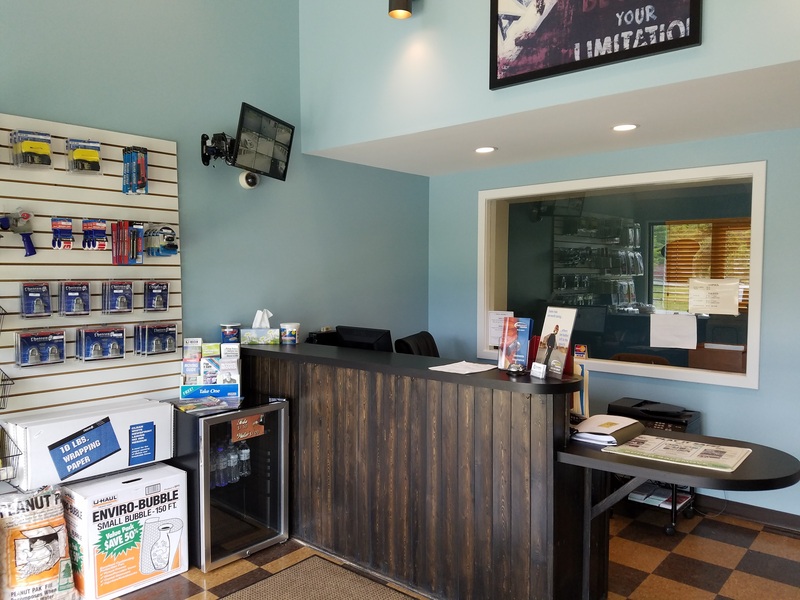 Our customers can access their rental any day of the week and always get the help they need from our staff, whether they’re just starting their move or taking a trip to organize their belongings. Even though you need to store your household items, we understand you may not be able to spend a lot on it. 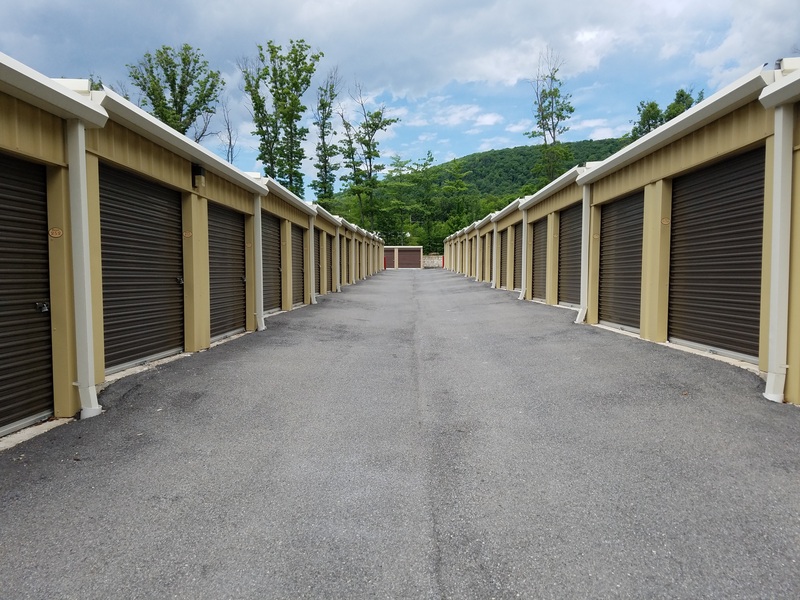 That’s why we have a variety of cheap self storage units that still offer all the security you’ll need with video surveillance, perimeter fencing, and controlled access. Since we’re an authorized U-Haul dealer, you’ll be able to use our trucks to move your stuff. Not only that, but you can park the vehicle right next to our self storage units. You can even use the large stock of packing materials we offer, which will make your move a lot easier. 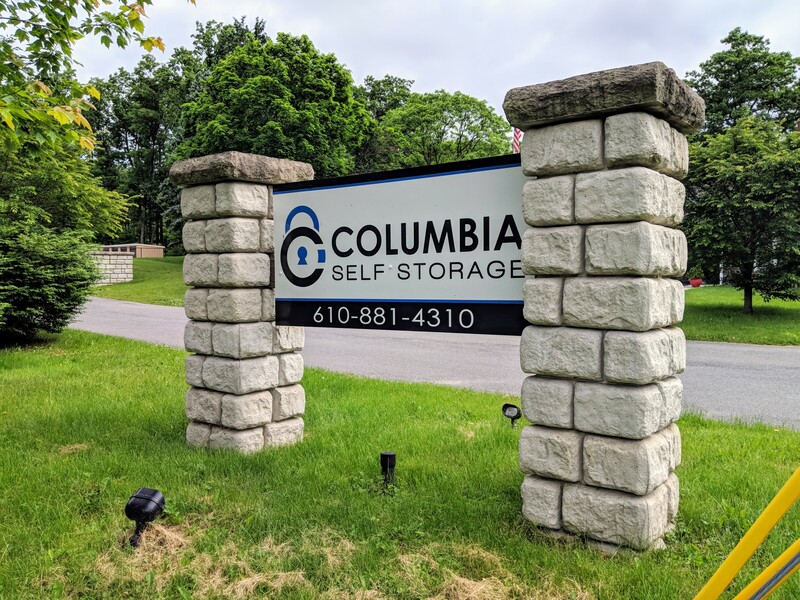 If that’s not enough for a comfortable and pleasant storage experience, our online bill pay option will make it even better for you! From the comfort of your home, you’ll be able to pay your rent, update your account, and reserve a new unit with just a few clicks of a button. Call us today if you want to know more! Friendly Staff, Very Clean Facility, Great Place! Luis Adames provided great customer service. Luis the property manager! He was patient and very open to hearing what i was looking for. The whole process was easy to do with him. I am going to refer as many people as I can that live in my area.